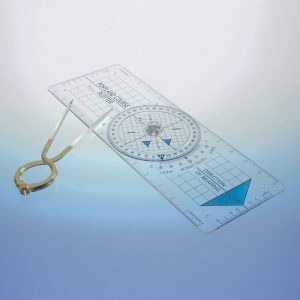 For beginners and those who would like to become useful crew members rather than just passengers. 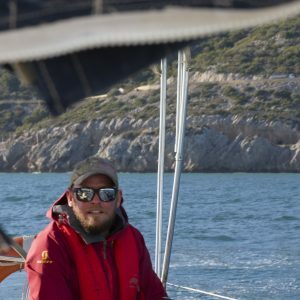 Experience living on board and really get to know the boat. 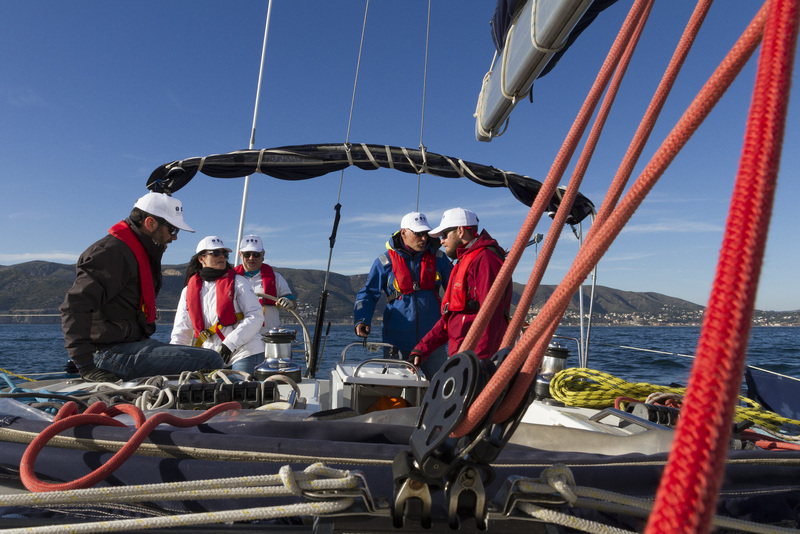 You are the crew – without you the sails won’t go up and the boat won’t be steered. By the end of the course you should be able to steer, handle sails, keep a lookout and assist in all the day to day duties on board. 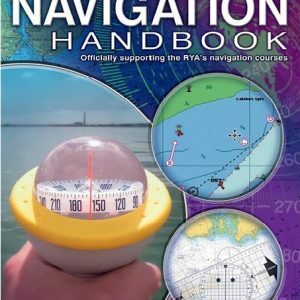 Course content: Knowledge of sea terms and parts of a boat, rigging and sails, sail handling, ropework, fire precautions and fighting, personal safety equipment, man overboard, emergency equipment, meteorology, seasickness, helmsmanship, general duties, manners and customs, rules of the road. 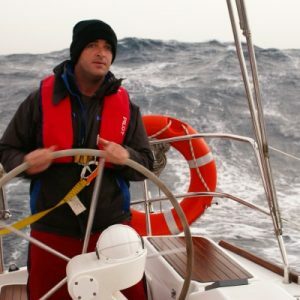 At the end of the course you will be surprised how much you have learned and you will have reached the minimum requirement in order to be able to make the Day Skipper Training Course.